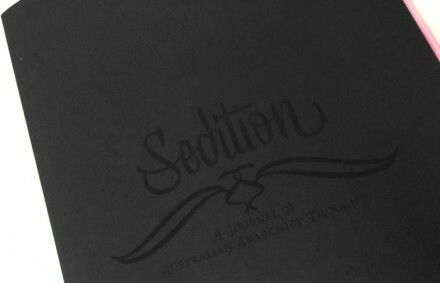 Sedition #1 was launched in Melbourne, Sydney and Adelaide on February 25. Best for reading on screen. Download this version to print it out in booklet form. 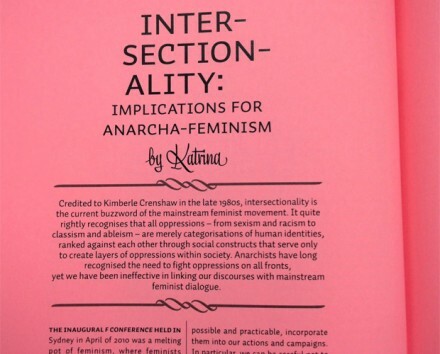 The finished size is A4 (A3 folded in half).